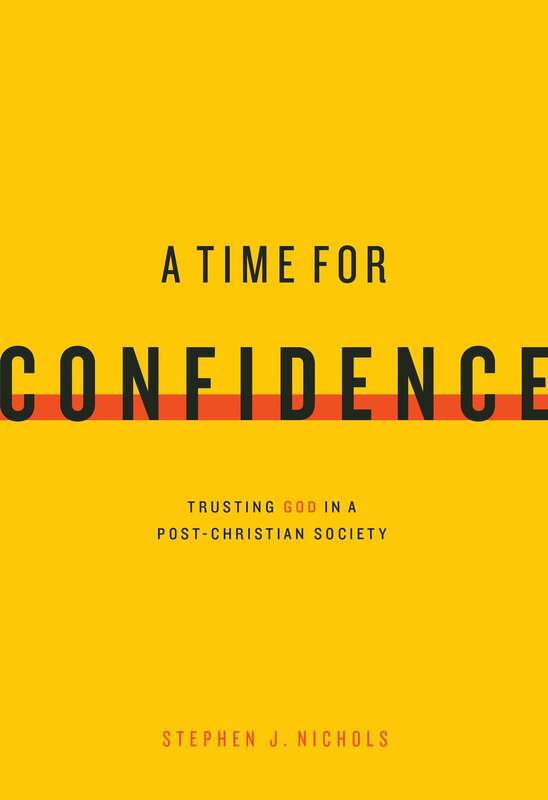 Save more when you purchase five or ten copies of A Time for Confidence. 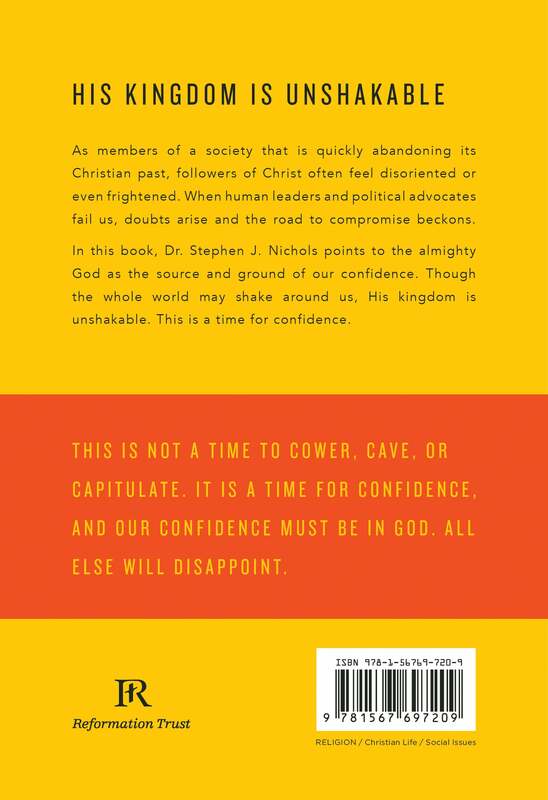 In this book, Dr. Stephen J. Nichols points to the almighty God as the source and ground of our confidence. Though the whole world may shake around us, His kingdom is unshakable. This is a time for confidence. 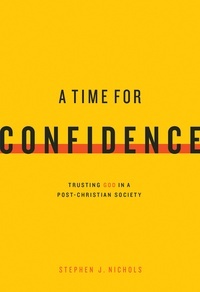 See also the companion teaching series DVD, A Time for Confidence.